Leo club comprises of young men and women, who are trained to make a difference in their community. 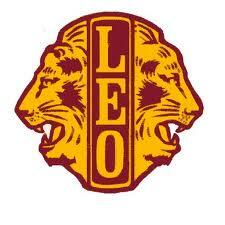 The word LEO expresses the motto Leadership, Experience and Opportunity. Leo Club of Kunthavai is sponsored by Lions Club of Thanjavur Host. It elects its own office bearers every year. It is wholly managed by the office bearers who raise funds for service to the poor, conduct of various outreach programmes and also towards development of their personality traits. The objective of the Leo club is to promote service activities among the youth and to develop self-realisation in individuals, helping them to seize every opportunity and to unite its members in friendship, fellowship and mutual understanding with the local, national and international community.